Corporate Partners - Anserve Inc.
We would like to extend a special thank you to our corporate sponsors. These organizations have helped, sponsored and supported Anserve America for years. Please patronize their websites. 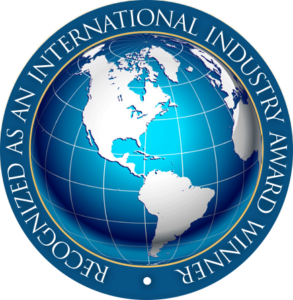 ATSI is an international trade association established by and for entrepreneurs in the TeleServices business. This includes telephone answering services, voice-mail services and any other business which provides enhanced communication services.